Please take time to subscribe to our new Fotobug YouTube Channel!!! Jim and Fred are currently in South Dakota, so there won't be any photography news until the next podcast! Our special guest is a friend we made three years ago at the Tampa Bay Photo shootout, David Guy Maynard! David is not only a photographer, he is also a musician, gourmet cook, song writer, poet and more! 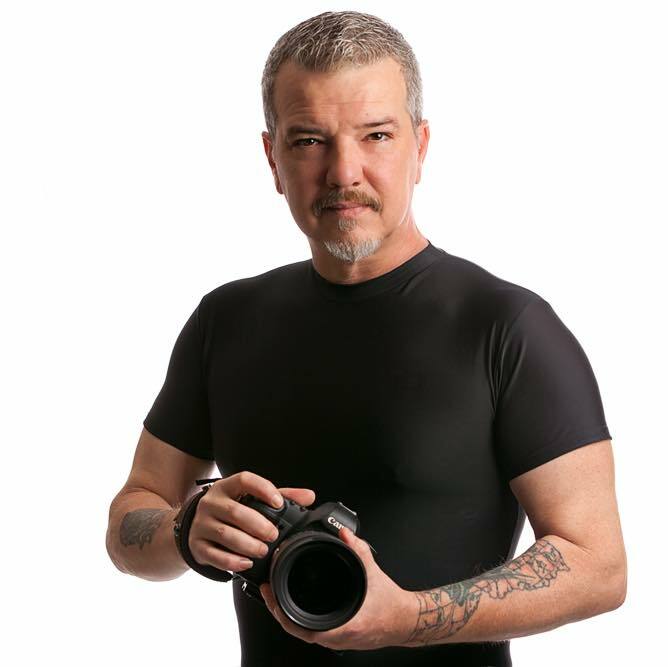 You alos need to check out his website and workshops at www.dmaynardphotography.com/ David is also active on Facebook and Instagram. Be sure to tune in fof th next podcast for highlights of the Black Hills and interview with Bill Fourtney! Despite the fact that The ninth annual Black Hills Photo Shootout has been cancelled, Fred and Jim are still heading to Rapid City to meet up with photographers still planniing to attend and many photo activities are being put together for free!!! If you have no plans for the end of September, why not join us? 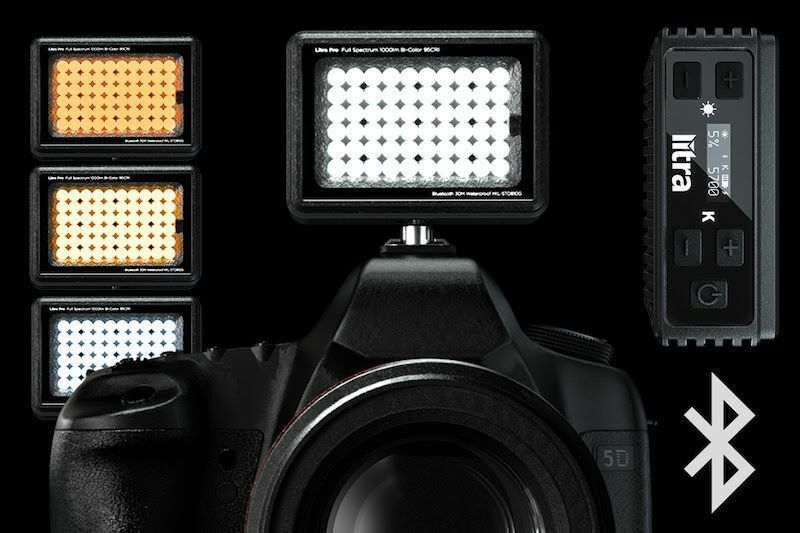 In the news, Nikon has released 2 new mirrorless cameras, the Z6 and the Z7. The Z7 is now available and the Z6 will be available in November. More details in the podcast! The European Imaging and Sound Association has announced its awards and Sony came away with five of the 18 prizes. Huawei was caught again passing off DSLR images as images captured with its smart phones! DJI has announced two new drones, the Mavic Pro 2 and the Mavic Pro 2 Zoom. Watch the podcast for more details! The Magilight was an Indiegogo project for a light stick for light painting. The Magilight not only produces swirls of colored light, but via an SD card, can actually "paint" BMP images that you produce on your computer. Many images are also included with the unit and more are available through the Magilight Facebook Page. Jim and Fred take the Magiilight out for a trial run and we want to thank our volunteer model, Scarlett Dawn (www.modelsociety.com) and Jason Hahn for allowing us to use his new Cypress Creek Studio for many of our test images. You may purchase your own Magilight for $299 ($100 off) at https://www.fotorgear.com and also on Amazon at https://goo.gl/aFsVV6 also for $299. Hope to see you in Rapid City end of September!